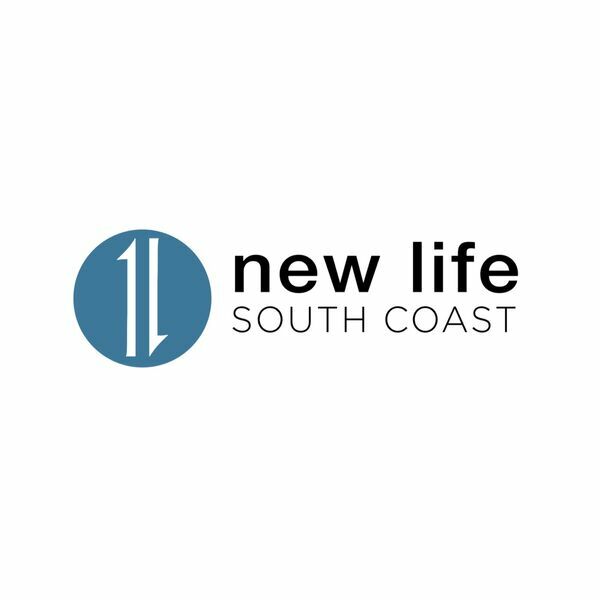 New Life South Coast - It's a Party! We love a good party at New Life South Coast and we believe that God feels the same way. Pastor Marco talks about a fun loving God who also wants fun for us.